Thales, a leader in critical information systems, cybersecurity and data security, and Device Authority, a leader in identity and access management (IAM) for the internet of things (IoT), have announced a jointly developed solution to ensure the authentication of IoT devices and the confidentiality and integrity of the data they rely on. This gives both healthcare professionals and their patients the confidence to adopt these new technologies, said a statement. 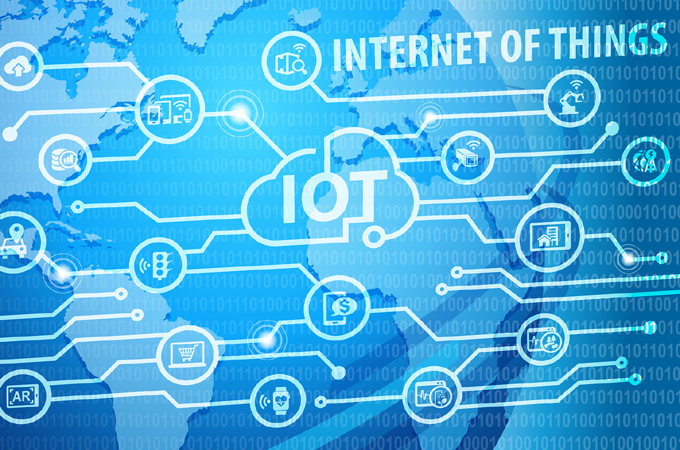 The IoT market in healthcare, otherwise known as ‘Connected Health’, has boomed in recent years with forecasts predicting it will reach $612 billion by 2024. IoT devices have enabled new services from remote diagnosis to disease and lifestyle management via mobile apps to medical device integration. It has transformed the way healthcare is provided, creating both a better level of care and operational efficiencies. However, the healthcare industry is regularly targeted by cybercriminals, with 70 percent of healthcare organizations around the world having experienced a data breach according to the 2018 Thales Data Threat Report. As new technologies are adopted by the healthcare industry, they provide new opportunities for cybercriminals – and the risks are high. The new solution from the partnership integrates Device Authority’s KeyScaler platform with the Thales nShield Connect hardware security module (HSM). This provides high-assurance device authentication at IoT scale, managed end-to-end encryption to meet compliance requirements and certificate provisioning for healthcare and other connected devices. The solution will authenticate any new device hardware and establish a strong root of trust and identity on the network. The solution then provides additional security operations, such as issuing a security token that the device can use to validate itself to other IoT platforms, or provide a unique device key and certificate.